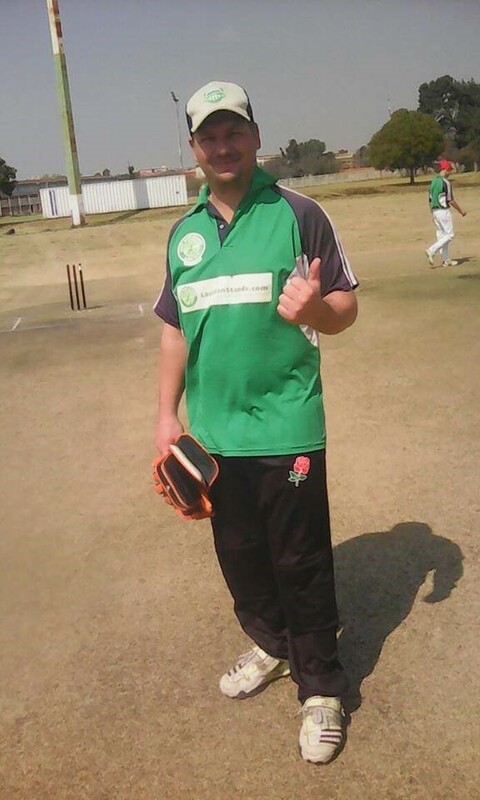 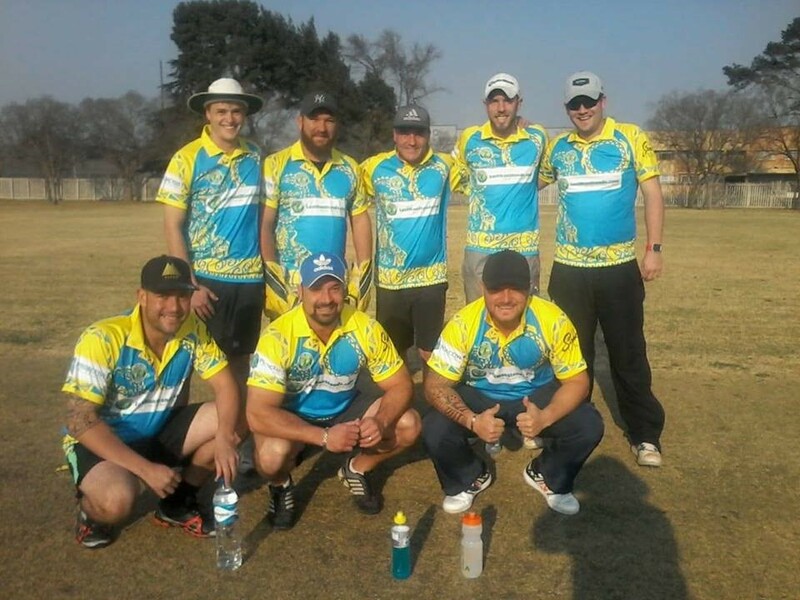 Benoni/ Springs T20 - Play Cricket! 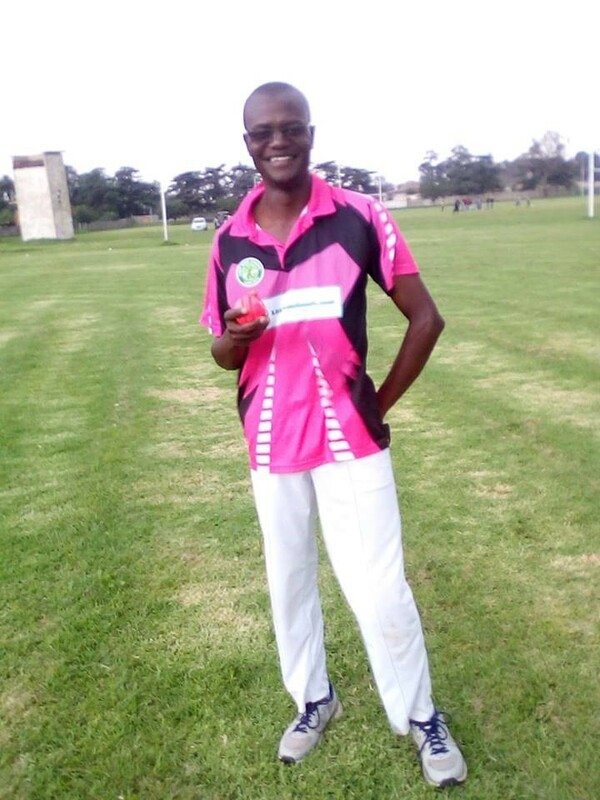 Superb bowling, 2/5/1 from Allan Machakaire of Back Stoppers. 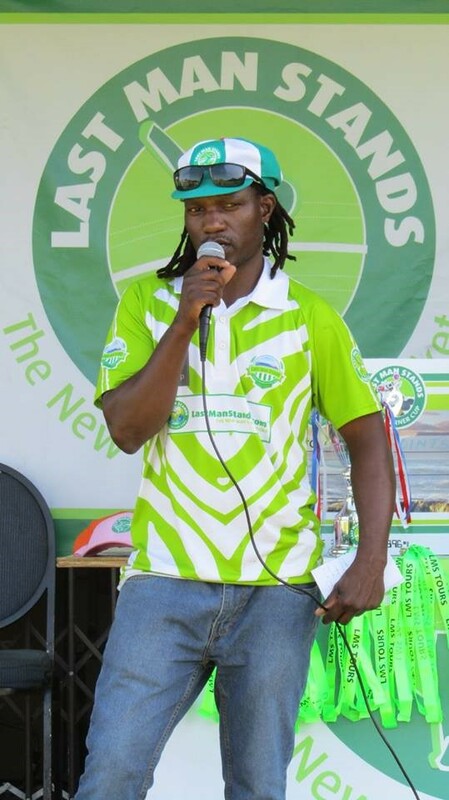 Lodie Greeff of Beers & Tots, number 2 ranked keeper in the world. 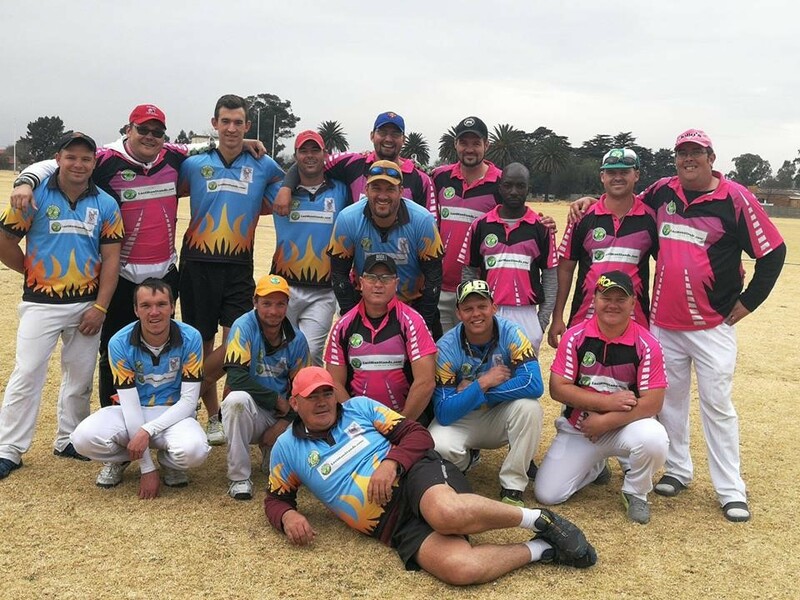 Winter Season registration open and closes 28 February 2019. 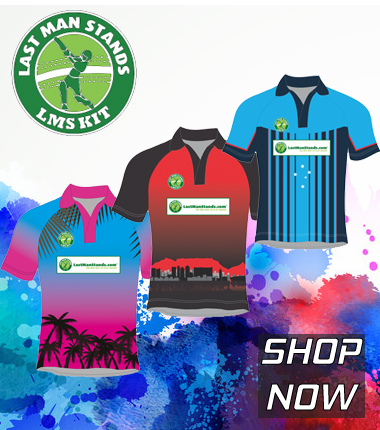 New season start 24 March 2019.